Welcome to Drone Education Services, the ultimate source for educational resources and service providers for drone technology. Our website is packed with valuable information to help you understand the many benefits of drones in society. 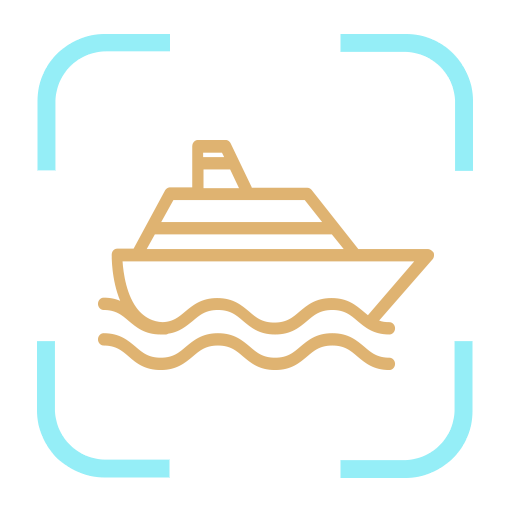 Let us take you on a tour. Our HOME page is designed to give you an introduction into what we have to offer and links on how to get there. Our ABOUT page is all about our company and how Drone Education Services came to be. Our SEMINAR page describes the two seminars that we have already presented in 29 states across the United States. Also included are testimonials and evaluations from past seminars and a list of future seminars. Our FLYING page is your resource for information on current operational rules, understanding airspace, aircraft registration and how to become a certified remote pilot. We also added some tips in to getting started and becoming a good pilot. Our SHOP page is your way of purchasing some of our resources that we have for sale. Included is your opportunity to purchase the workbooks from our two 7-hour seminars and essential checklist and logs for flying. Our RESOURCE page is our most exciting and the one that we are sure that you will visit again and again. We have included important links for quick reference, a list of current Colleges and Universities offering unmanned programs, companies who offer training and other educational services and drone companies and manufacturers. We have also included an FAQ section. Enjoy! Finally, we have our CONNECT page. We want to hear from you and we want you to have the opportunity to hear from us. This is your opportunity to share with us those products and services you would like to see us offer in the future. EDUCATIONAL VIDEOS? Our website is designed to work interactively with our YouTube Channel. Be sure to check out and subscribe to our YouTube Channel for more educational materials and resources. CURRENT NEWS, OPINIONS AND REVIEWS? Visit our Facebook Page and Twitter Page. We want everyone to conduct drone operations in a safe, reliable and repeatable way. iscover more about drone technology with the help of Drone Education Services. We offer education for students, drone pilots, investors, and entrepreneurs, as well as drone users in business practice. Since 2014, we have made it our mission to become a trusted source for educational resources and services about drone technology and its benefits to society. Why would you want to know about drones? Drones give access to hard-to-reach places and can point out problems while they are still small. Drones have the ability to cover larger amounts of properties in a shorter time period, are relatively inexpensive to use, and contribute to a safe working environment. The top three uses for Commercial Drones in 2017 were Aerial Photography, Construction, Industry and Utility Inspection, and Agriculture. We are committed to educating our clients on the benefits and uses of drone technology in today’s world. Continue browsing our website to learn more ABOUT Drone Education Services. How can we help you? Additional Educational Materials can be found on our YOUTUBE CHANNEL. Water, land, sky, and outer space will one day be filled with drones being used for a variety of tasks. The benefits for society are astronomical. The impact is similar to when automobiles hit the roads for the first time. Water drones will access bridge foundations, aid in search and rescue, and provide valuable information on the health of our planet. Land drones will change real estate. 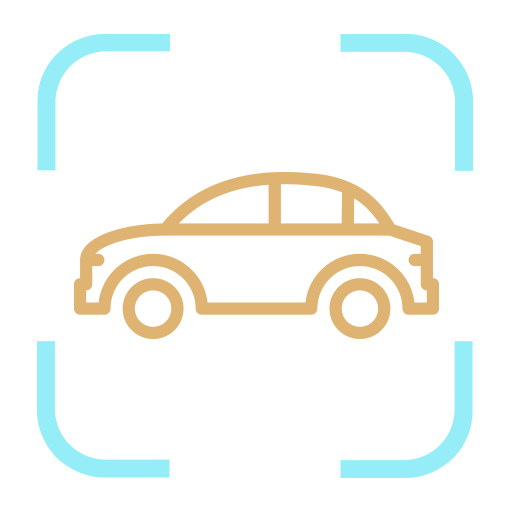 Autonomous cars will remove the need for garages, parking decks, auto repair facilities, gas stations and more. Current road systems will be redesigned for more efficient road. Aerial drones will have aerial traffic networks designed so that both recreational and commercial air traffic can share the same airspace. Buildings will be redesigned to have landing pads, charging stations, and maintenance housing and antenna systems. Space drones will aid future space travel by performing tasks in dangerous environments. As the education of drone technology is introduced in society so will the benefits to mankind be realized. Drones are autonomous vehicles that can operate in water, on land, in the air, or in outer space. They are changing the world. The need for quality education is growing every day as drone technology becomes more commonplace. Drones offer access to different environments and the ability to obtain data and perform tasks that were previously unavailable or were cost-prohibitive. Education is essential for the overall development and market acceptance of the drone industry. Step up your drone flying skills with Drone Education Services. With the help of our professional drone educator, you can learn more about proper drone operations including methodologies for the implementation of drones into society. 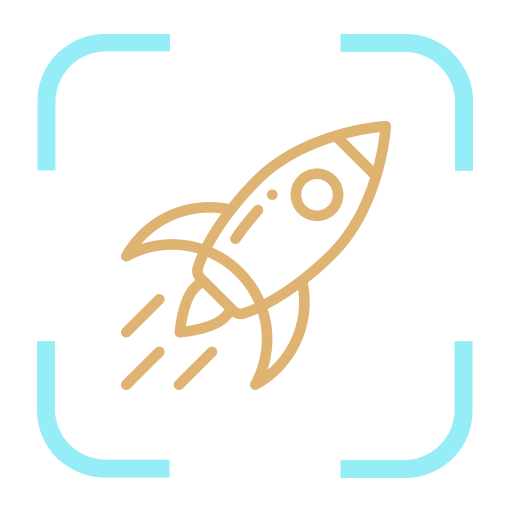 Check out our FLYING page for some valuable information and possible tips on discovering this amazing and brand new world of unmanned science. Sign-up on our CONNECT so that we can keep you informed. Contact us today to get started. Schedule a SEMINAR today to learn more about the benefits of drone technology and discover ways on how you can take advantage of this rapidly growing technology. Water drones range from remote operated underwater vehicles (ROVs) to wave gliders. Their practical applications are great. Because radio waves don’t travel well in water, most of the water drones are attached to a tether. The goal is to make them as autonomous as possible and have the ability to be aware of their surroundings and operate in harsh environments. 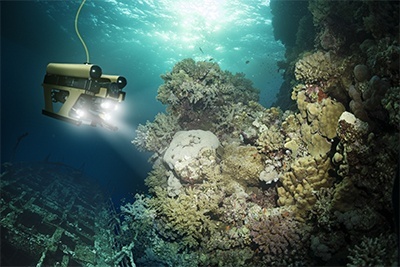 Underwater drones use multibeam sonars that can see in dark and murky environments. Some can even operate at extreme depths for long periods of time. This allows for access to environments that have never been explored. Sea creatures such as the manta ray are providing breakthroughs in staying underwater for long periods because of reduced energy consumption or the jelly fish where multiple drones can communicate with each other to perform underwater tasks. However, water drones also come with challenges. 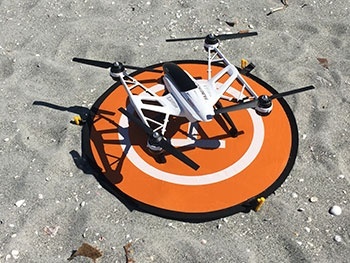 Saltwater can corrode the drone and block its radio signals. Reefs and kelp forests can catch on the tether and the drone may become irretrievable. And then you have creatures such as sharks, orcas, squids, and other aquatic life which may take an unwanted interest in the drone. The drones also sense how the ocean actively changes. Wave glider drones use wave motion and solar panel to travel thousands of miles at sea without fuel. Some drones can use small changes in buoyancy for forward motion. Artificial intelligence is being developed so that the drone can survive in this environment autonomously without having to rely on human interaction to make decisions. Exploration of remote places in the oceans. Land drones are known as autonomous vehicles, robots, and driverless cars. Due to the cost savings of using land drones, cities will be reconfigured for less traffic, homes will be redesigned because of a lack of need for garages, and the environment will be improved for less dependence on fossil fuels. However, this positive growth will also have negative side effects. There will be a lot of current occupations that will no longer be necessary, and there will also be a heightened security to ensure that the newer systems work efficiently. 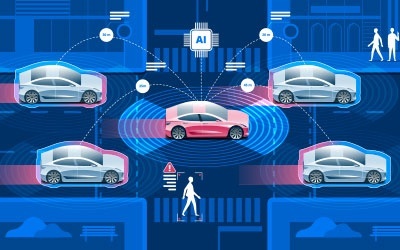 Expert members of the Institute of Electrical and Electronics Engineers (IEEE) estimated in 2014 that up to 75% of all vehicles will be autonomous by 2040. The changes to society as a whole will be massive. Aerial Drones are also known as UAVs, UASs, fixed wing, multi-rotor, and vertical takeoff and landing drones. Not appropriate for every single project but for targeted research, the ability to raise the camera off the ground gives a different perspective of the landscape. 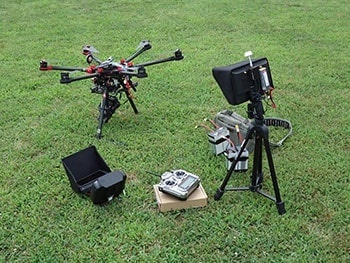 They have to be practical and reliable, fly a long time on a single battery, easy to deploy, and must be rugged to stand up to multiple flights. Aerial drones give access to hard-to-reach places and can point out problems while they are still small. 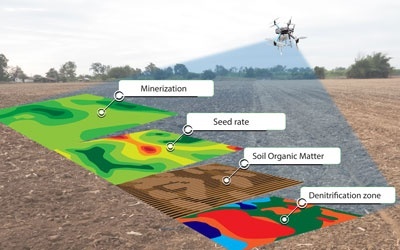 Aerial drones cover larger amounts of properties in a shorter time period, are relatively inexpensive to use, and contribute to a safe working environment. The FAA, NASA, and the National Transportation Safety Board are working hard to develop systems to allow drones to occupy the same airspace as manned aircraft. Space Drones are also known as space robots, Remotely Operated Vehicle (ROV), and the Remote Manipulator System (RMS). They are useful for a variety of different operations in space. All of the drones used for water, land, and air on earth could be employed for space travel. Along with those drones would be the necessary implementation of drones that could operate in the vacuum of space. 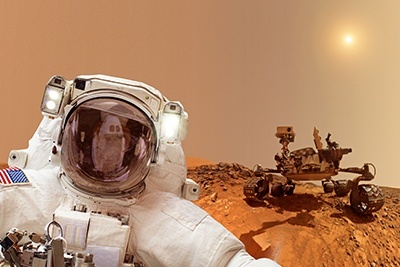 Whether using rovers, multi-rotors, dirigibles, or underwater drones, there is a variety of environments that space travel will need to address when exploring planets along with the necessary use of drones on the spaceship. Drones can assist in performing difficult and dangerous tasks in space in a variety of atmospheres and temperatures. Whether flying recreationally or for commercial purposes, being safe and observing the rules are essential to maintaining future opportunities to fly. At Drone Education Services, we provide consultation on everything from safety to responsibly setting up a drone operation. 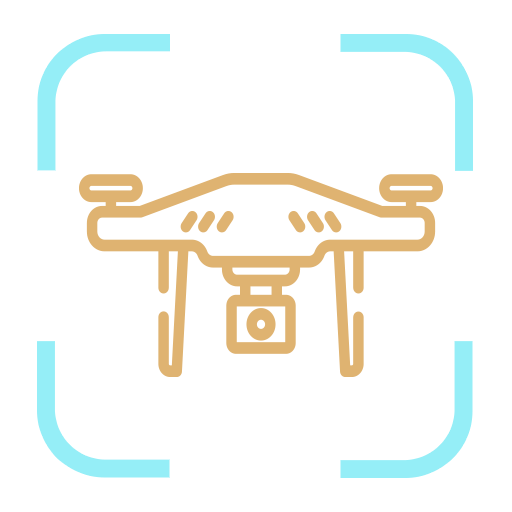 By working directly with drone companies and consulting with various industries interested in incorporating the technology, we have developed safety protocols, which can be implemented into your industry practices. Being compliant with the current rules is not enough. Issues such as Flight Logbooks, Maintenance Logs, Insurance, and Flight Planning all provide risk mitigation for safe and repeatable flights. Valuation is dependent on the best information available. Aspects of properties cannot always be seen. Drones can provide views from different angles and can observe things that a satellite would not be able to visualize. An unmanned aerial vehicle has the ability to access difficult to view systems of an improvement such as roofing systems. It is also real-time data and is valid on the date of inspection. Google Earth and Bing Maps are dated and property values can literally change in the course of hours. Aerial photographs and videos of residential homes are being showcased used with dramatic and positive results. Thermal imaging can show buildings which are insufficiently insulated or if water is penetrating the roof system. Construction development is currently being streamlined using drones. 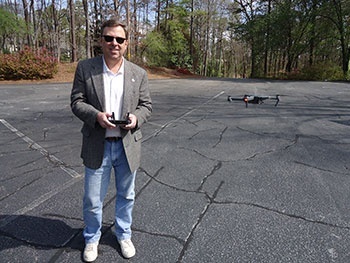 Surveyors are adopting drone technology at an exponential pace due to the increased accuracy. Insurance companies are using drones to develop base-line photographs in case of a future claim. 3-D models of properties are being formed to analyze architectural conformity with environments. With all of these ancillary uses for real estate, it is in your best interest to understand the technology.